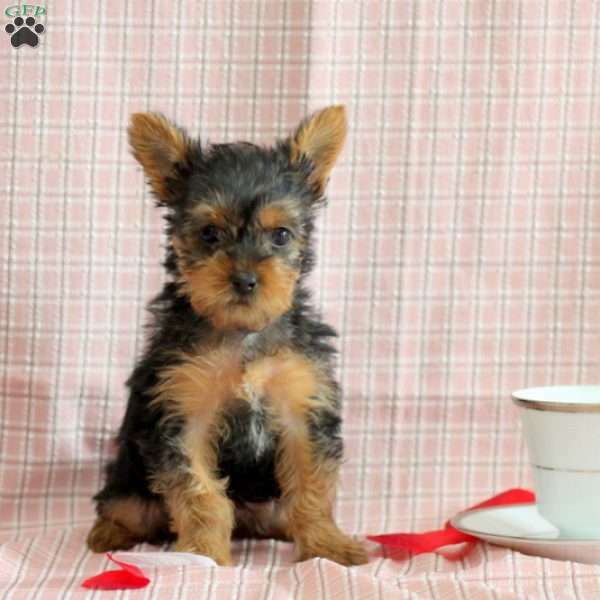 Lady Grey is a Teacup Yorkshire Terrier puppy who will melt your heart the first time you meet her. This adorable gal has a peppy spirit and can be registered with the ACA. 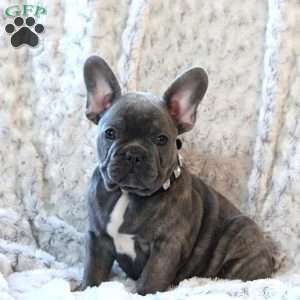 She is vet checked, up to date on vaccinations and dewormer, plus comes with a health guarantee that is provided by the breeder. This little cutie is raised indoors and her mother is the beloved pet to the Kauffman family. If you would like to welcome Lady Grey into your loving home, please contact Eli today. 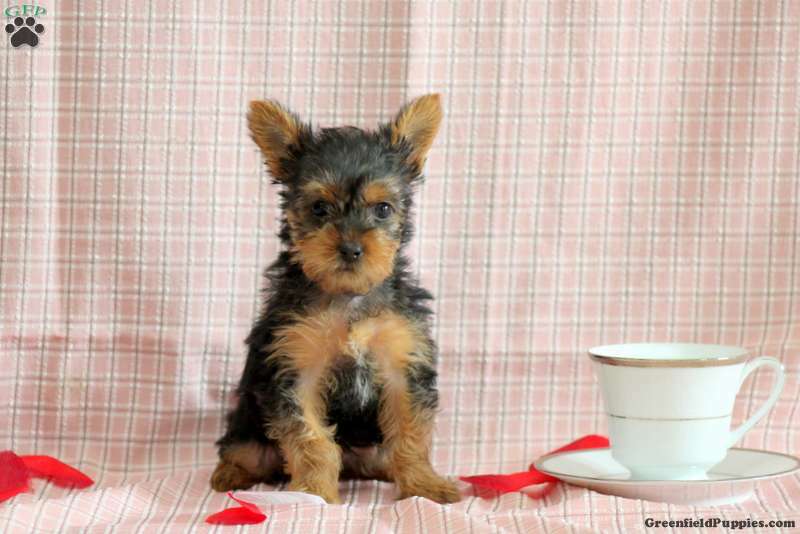 Eli Kauffman is a breeder located in Christiana, PA who currently has a Teacup Yorkshire Terrier puppy for sale. 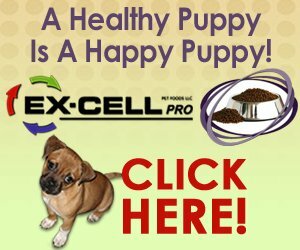 This pup can be registered with the ACA and comes with a health guarantee. Contact Eli today to learn more.